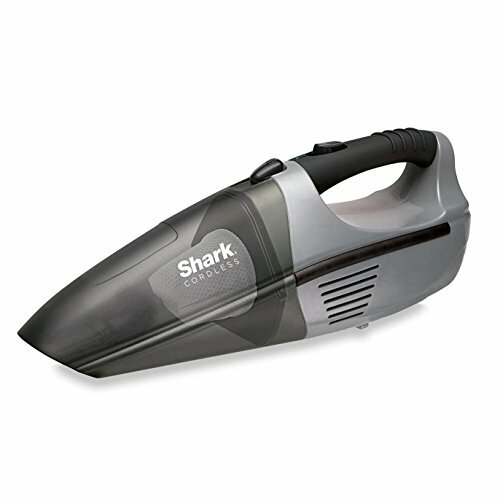 The power of the Shark Rocket is now available in a convenient, ultra-lightweight, handheld only design for all your quick cleaning needs! 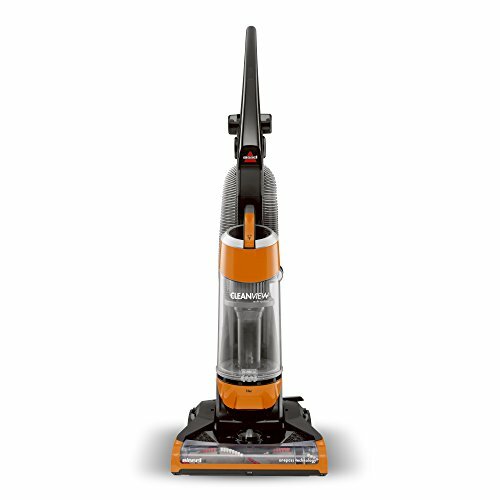 With Never Lose Suction technology, the certified refurbished Shark Rocket Corded Hand Vacuum is up to any task. 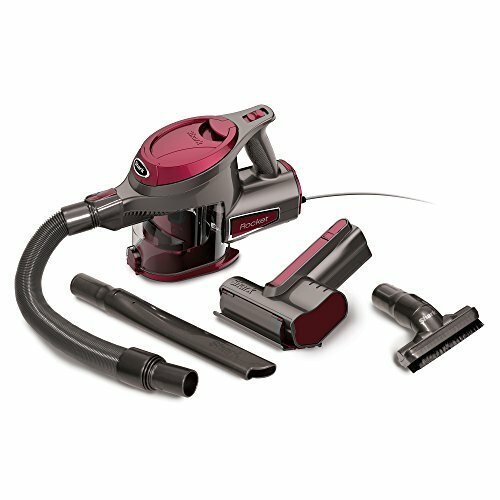 The extra-long reach stretch hose connects the hand vac to cleaning tools for ultimate control and for reaching tight spaces. A 15-foot power cord means you never have to recharge, while giving you the freedom to clean the whole room. 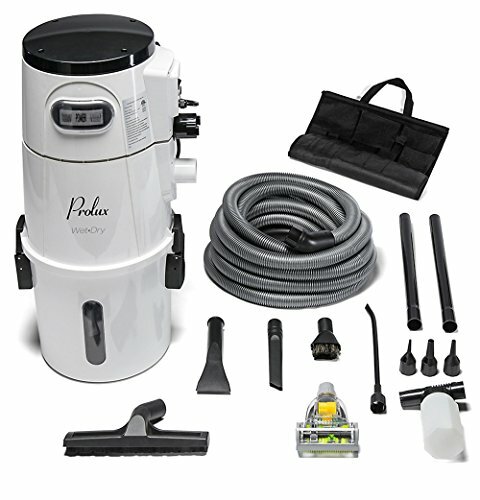 Plus, the motorized hand tool extracts pet hair, dirt, dust, and allergens from deep inside upholstery. Also includes crevice tool and dusting brush. This is the most powerful handheld that never loses suction or power. 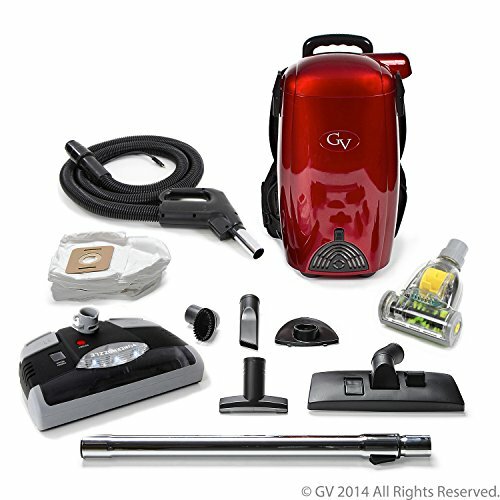 It’s great for quick pick-ups and cleaning above floor surfaces, stairs and car interiors. 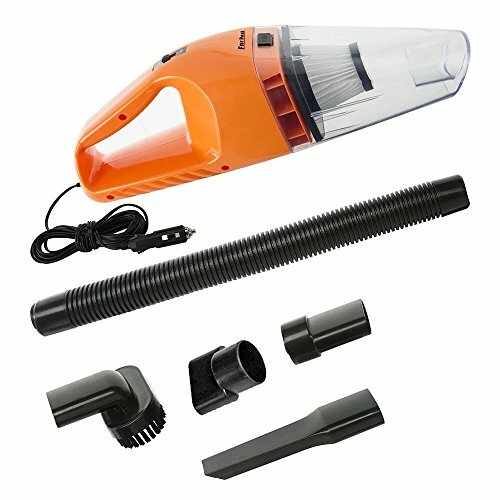 Accessories include a crevice tool, stretch hose, TruePet motorized brush and a stretch hose. 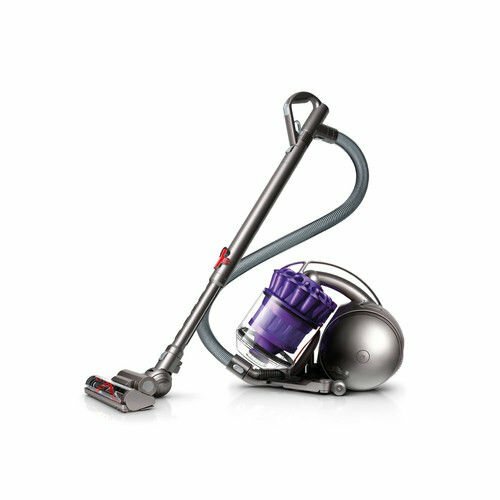 Get the lightweight vacuum that cleans at light speed, the Shark Rocket.